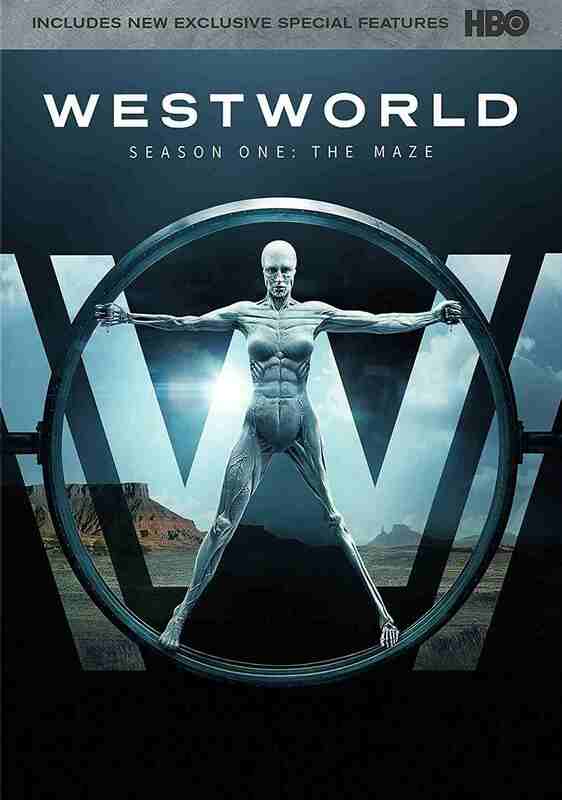 Created for television by Jonathan Nolan and Lisa Joy, WESTWORLD is a dark odyssey about the dawn of artificial consciousness and the evolution of sin – exploring a world in which every human appetite, not matter how noble or depraved, can be indulged. Exploring what it means to be human through the eyes of the lifelike AI “hosts” in the park, the series investigates the boundaries of an exotic world set at the intersection of the near future and the reimagined past. Meticulously crafted and artfully designed. Westworld offers its guests an unparalleled, immersive world where they have the freedom to become who they’ve always wanted to be – or who they never knew they were. No rules, no laws, no judgment. Live without limits. Anthony Hopkins, Ed Harris, Evan Rachel Wood, James Marsden, Thandie Newton, Jeffrey Wright and more star in this one-hour drama series from J.J. Abrams Bad Robot Productions and Kilter Films.